Hotel Mohit is located in the city center. 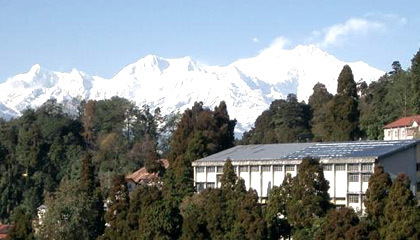 Hotel Mohit is a renowned 3 Star hotel in Darjeeling established in the year 1992. Tourists coming to the hill station favor the hotel as it provides a homely ambience and comfortable stay that come at reasonable and affordable rate. The hotel is set in the scenic backdrop of the "Queen of the Hill". Hotel Mohit is a rising enterprise providing the finest standards of luxury, elegance and comfort. 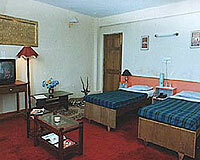 Hotel Mohit has 30 well appointed rooms mostly with a clear view of the Himalayas. All rooms have TV, air-conditioning, direct dial telephone, attached bathroom (with 24 hrs running hot/cold water). The Gourmet Delight: A multi-cuisine restaurant serving Indian Chinese and Continental Cuisines and Tandoori delicacies.